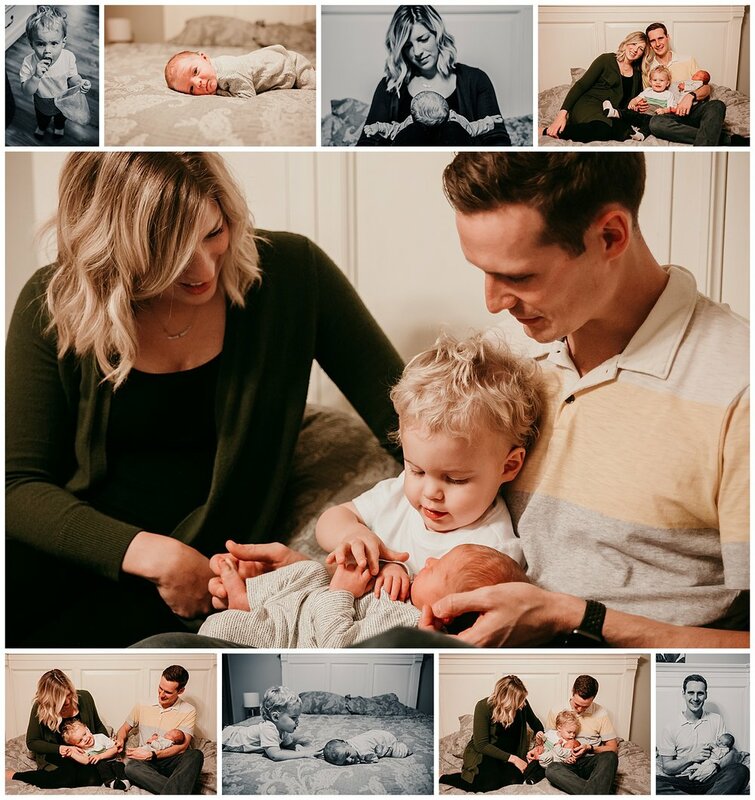 I had the pleasure of photographing Leo’s big brother Grayson’s first year and now I am over the moon to do the same for this baby boy number two! Mom and Dad joined me in the 2 boys under 2 club! It’s a fun club to be in, but also pretty exhausting. I’ve had people ask me if it gets easier as they get older, and I have to say it really depends on your kids. For me it’s totally gone up and down over the past 3 1/2 years. I’m sure that trend will continue! We have good phases and challenging phases (to put it nicely). But there are wonderful moments every single day (amidst the chaos). The best way to make it through the tough times is to really savor and appreciate those minuscule incredible moments that make you smile. I can’t wait to follow Leo and Grayson through the next year of life and capture not only Leo’s milestones, but the brotherhood relationship they are building. And of course mom and dad in this beautiful season of life! Thankfully no one fell off and bumped their head! 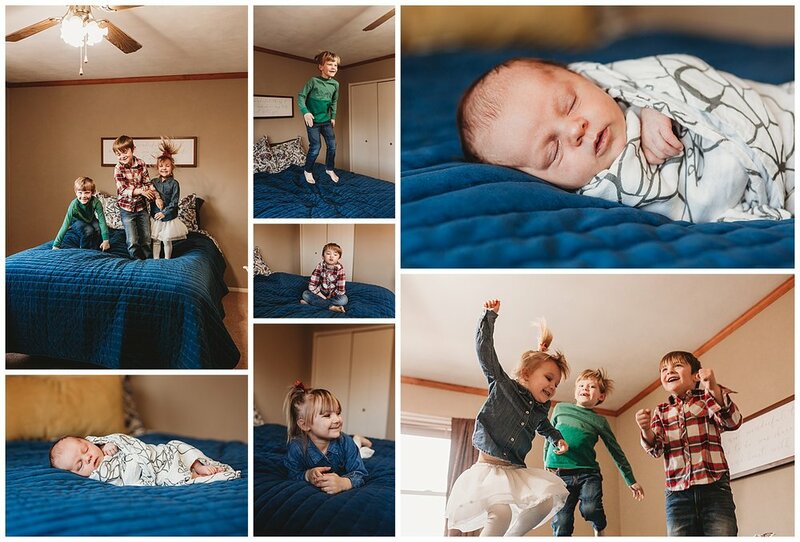 The older siblings had so much fun getting the “okay” from mom to jump on the bed, so they were all smiles. Of course baby Nora was enjoying a milk break during the shenanigans, but it won’t be long and I’m sure she’ll be right up there with them! 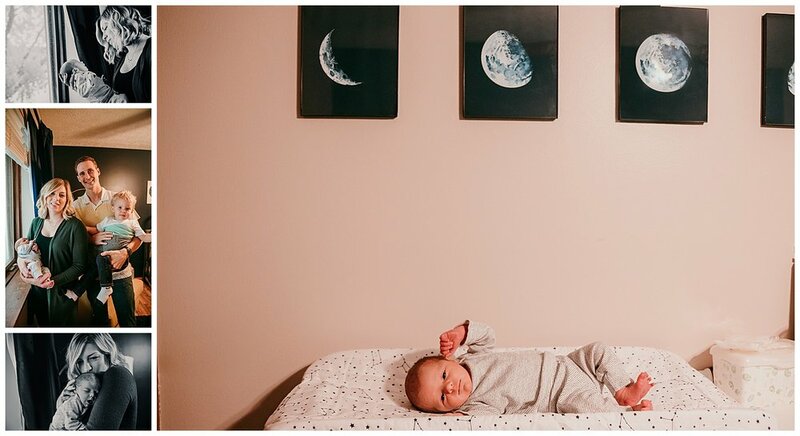 Did you know you could have a whole session entirely on your bed? Sounds pretty comfy, I’d be down! It really was the perfect choice for the Sweeney family on a cold Winter day with four little ones. 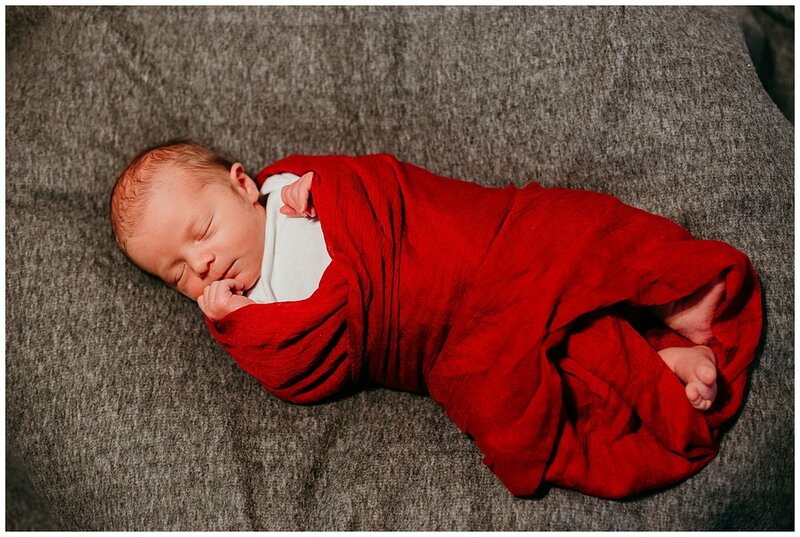 Check out some of the fun shots we got from Nora’s first photo shoot! 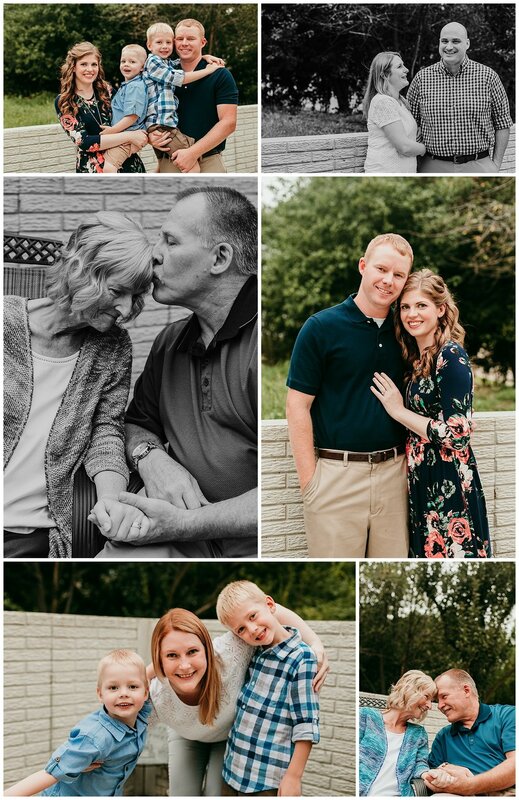 After weeks of nothing but rain, the sun decided to show up so we could take this family’s indoor session outside! 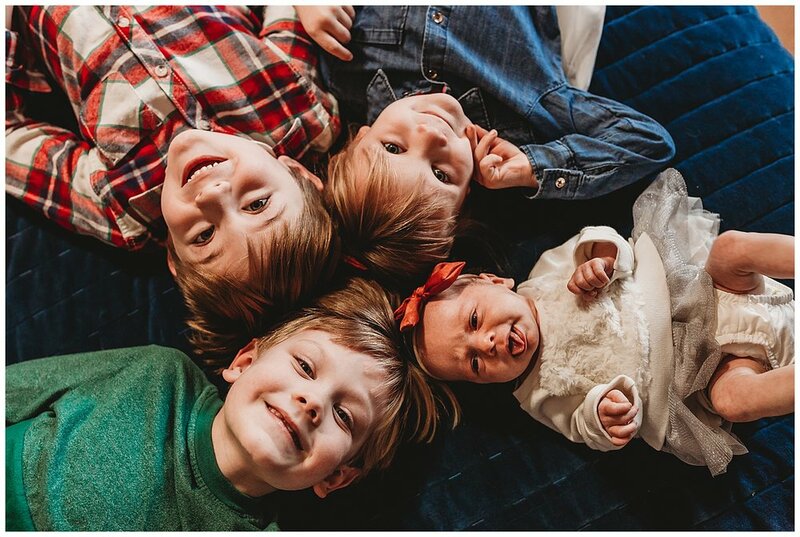 It was fun getting some shots while they huddled up cozy on the couch, but nothing beats natural outdoor light. 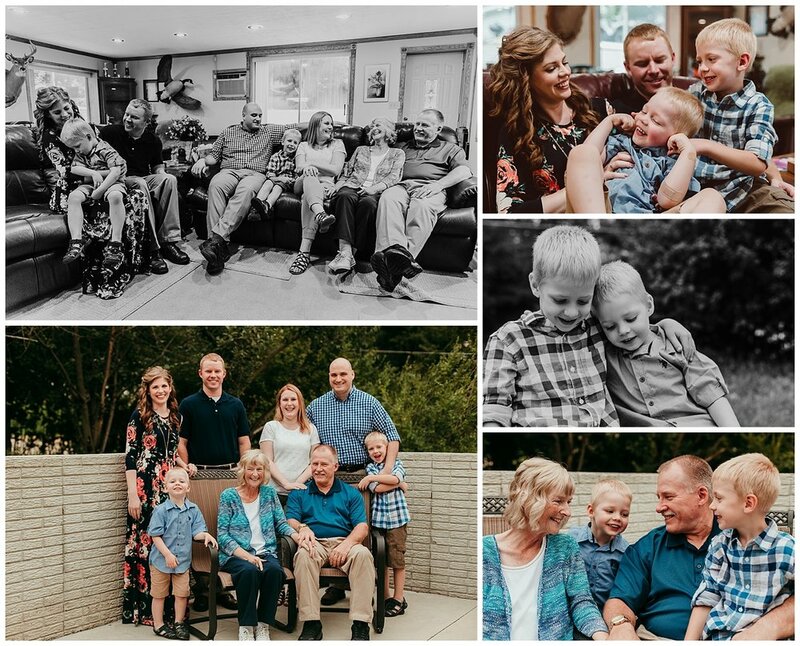 It was so great meeting the Prins family and seeing the love they all have for each other. And I’m going to have to bring fruit snacks to every shoot from now on because they saved the day for the littlest member of the family! It was a great time and I can’t wait to share their photos with them.